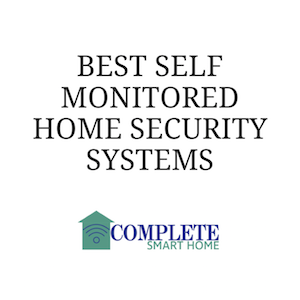 You can tell that you aren’t in Dorothy’s Kansas anymore when we’re talking about the best smart pet fitness robot. 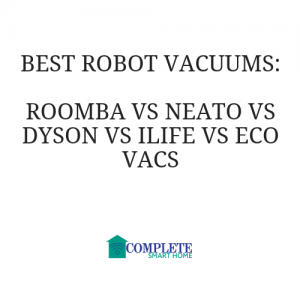 Despite being a little “gimmicky,” these smart robots make for great tools during the winter, rainy days, or those of us who live in crowded areas making it hard to get our pets out and moving around. 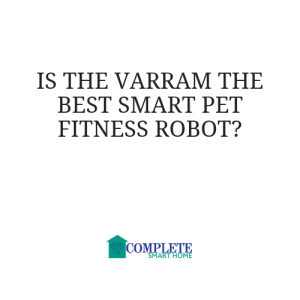 The Varram Pet Fitness Robot is one that works a lot like your best smart vacuum, tracing your home digitally and docking/charging itself automatically. 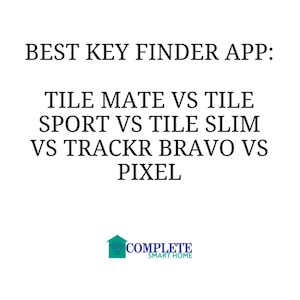 The difference is, this tool doesn’t pick up dirt and dust, rather it interacts with your pet and gets them moving too! 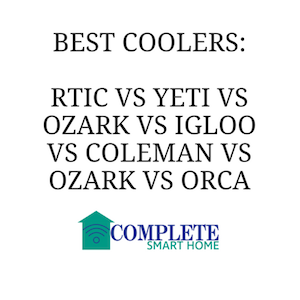 We do a lot of product reviews for great tech inside the home, but sometimes it’s fun to have some smart gadgets during playtime too. 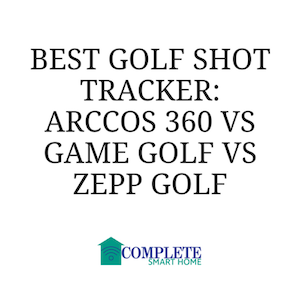 If you are looking for the best golf swing tracker, you want to look into products like Arccos 360, Game Golf & Zepp Golf. These smart golf trackers are the perfect training aid so that you can evaluate your swing and see where you can improve.